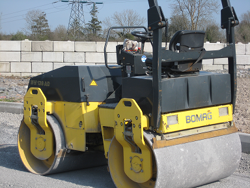 Roller Training in Clare Limerick Tipperary Galway, Cork and Kerry. Roller training course is of half a day duration. Courses are limited to a maximum of 6 participants per course. All participants must have steel toe cap boots, hard hat and hi-visibility clothing and safety gloves. 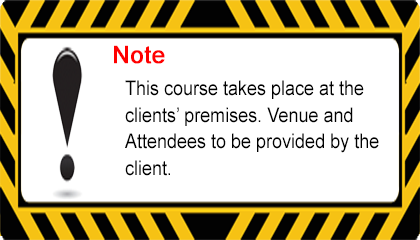 The course takes place at the customers’ premises and all machinery needed for the training must be provided by the customer. The Safety, health and Welfare at Work Act 2005 places a duty on every employer to ensure so far as reasonably practicable the safety, health and welfare at work of all his employees which includes provision of the appropriate information, instruction, training and supervision.